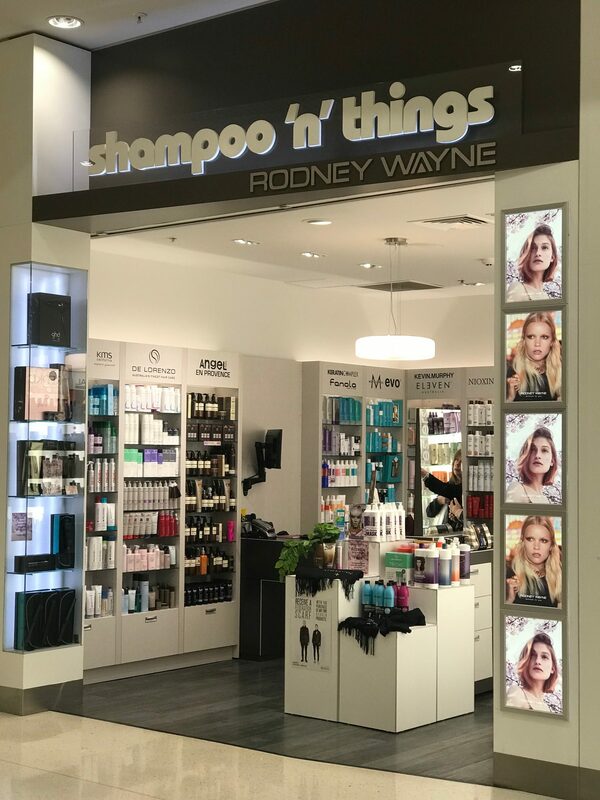 Welcome to Rodney Wayne Shampoo ‘n’ Things Lynnmall. We are your hair care experts. The health of your hair is vital to the way it looks and feels, the Shampoo ‘n’ Things team is trained to advise you on which hair care products are best for you. So visit Rodney Wayne Shampoo ‘n’ Things Lynmall. You’ll find New Zealand’s widest selection of Kérastase, L’Oréal Professionnel, Pureology, Redken, Matrix, ghd. And you’ll find many more professional quality shampoos, conditioners and treatments for you to use at home. So you can look after your beautiful hair long after you leave the salon. Plus we offer New Zealand’s best value prices combined with industry-leading haircare expertise. We believe that everyone is uniquely beautiful and special. Our experts are trained to enhance the natural beauty of your hair without compromising the health or integrity of your hair. So talk to the experts at Rodney Wayne Shampoo ‘n’ Things in Lynnmall. What is your hair type? Straight hair, curly hair, long hair, and short hair? Blonde hair, brown hair, red hair, brunette, and black hair? We have a wide range of the highest quality hair care products to help you look even more amazing. Plus now you can earn Rodney Wayne Rewards* every time you shop at Rodney Wayne Shampoo ‘n’ Things.